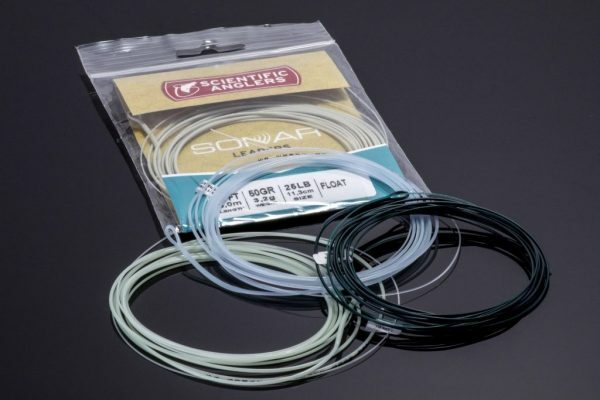 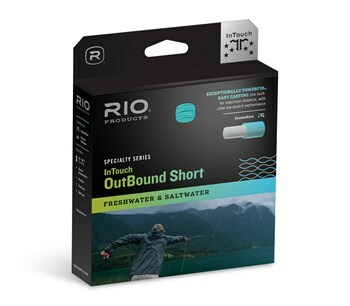 HEADHUNTERS SAYS A longtime favorite at Headhunters, RIO’s Outbound Short Series is one of the quickest and easiest casting boat lines you’ll find. 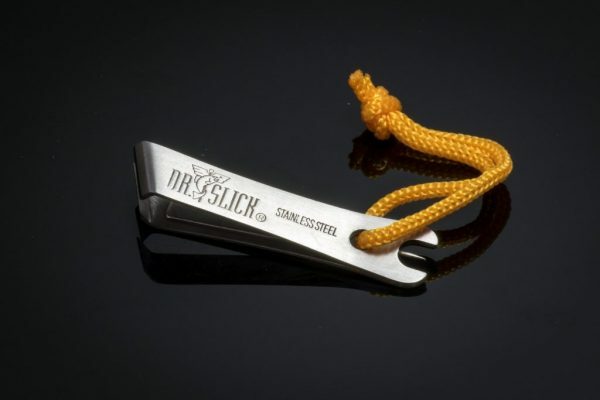 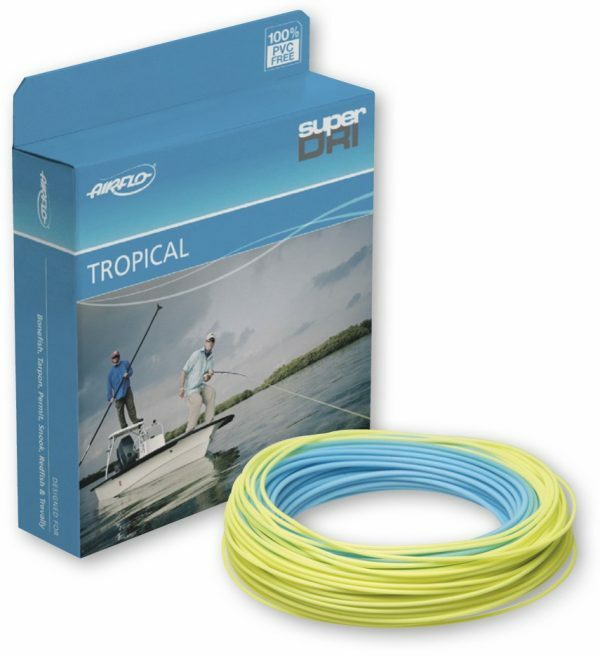 Perfect for snapping big, weighted streamers on to brushy banks. 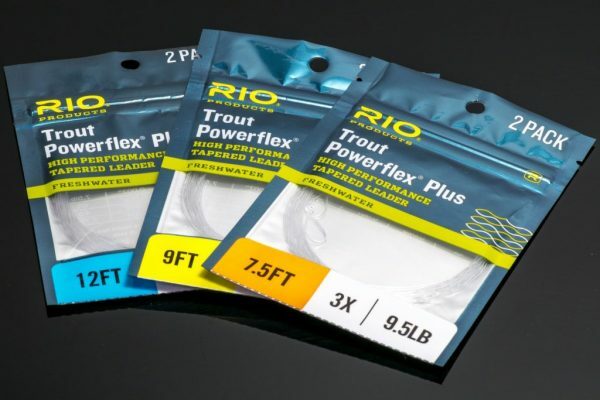 We’ve used them all over the years, but in the last few years we’ve settled on the full intermediate as our go-to streamer line for the Missouri River. 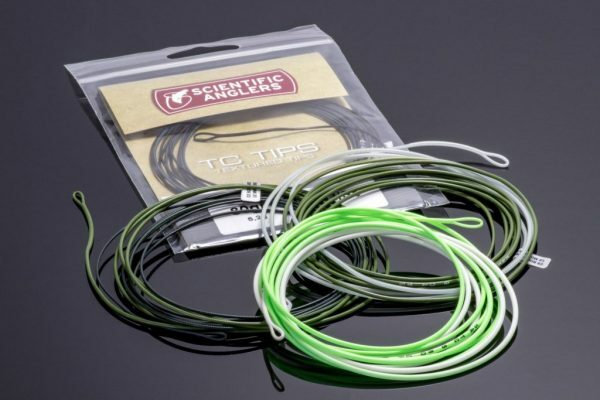 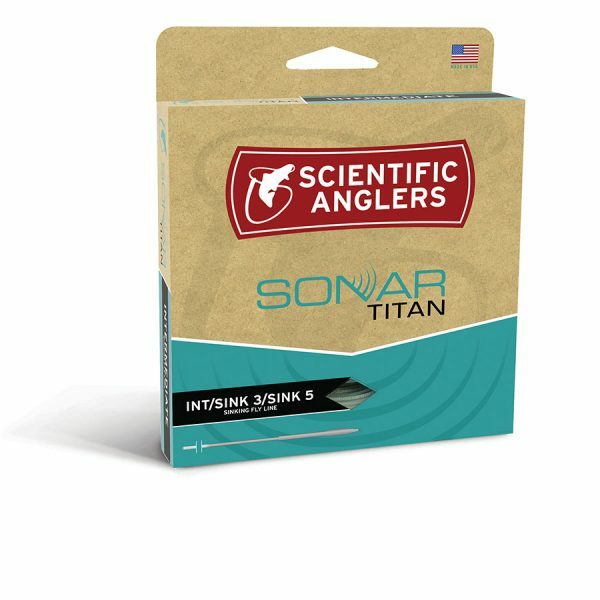 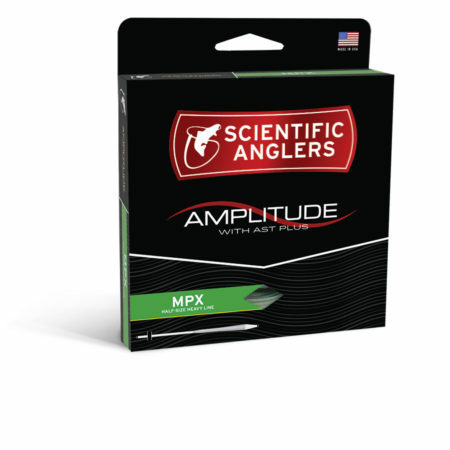 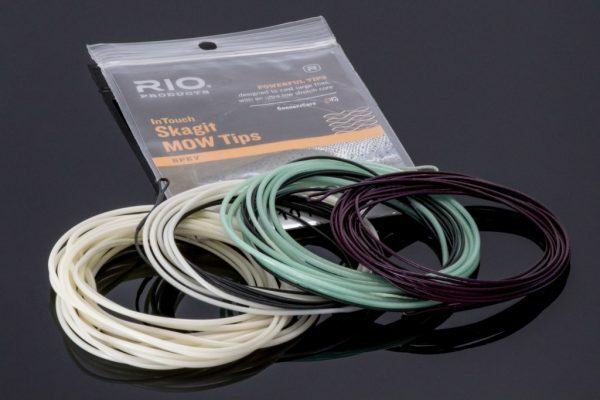 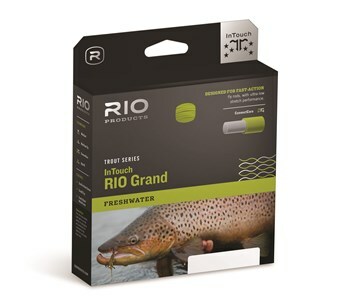 These lines are very heavy and powerful; they perform best on a strong rod with a powerful tip.